France is pulling 2,000 of its troops out of Central African Republic (CAR) as a three-year military mission comes to an end, despite violence intensifying in the country in recent weeks. 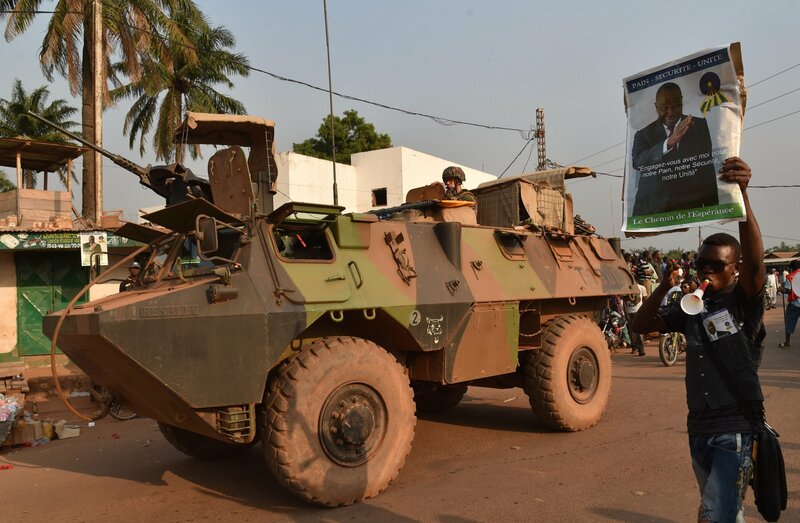 French Defense Minister Jean-Yves Le Drian arrived in the country Sunday to formally close Operation Sangaris, which was launched in December 2013 in a bid to halt inter-religious violence in CAR. 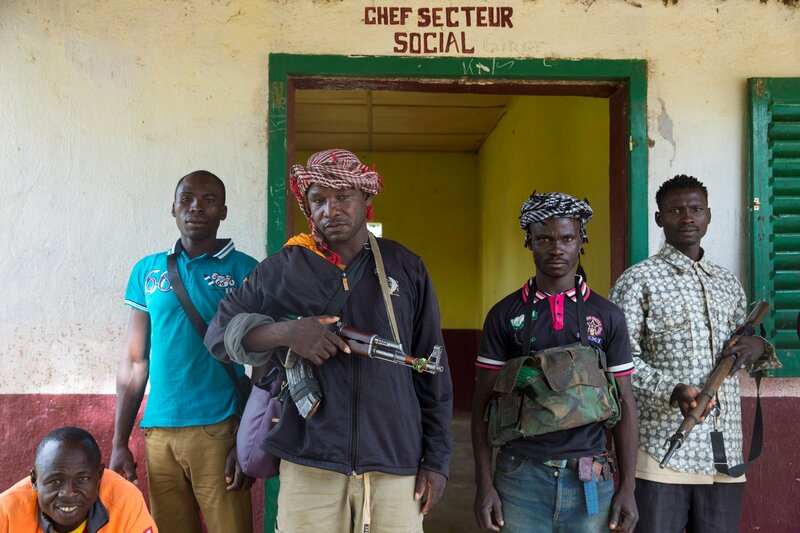 The operation began following the overthrow of former CAR president Francois Bozize in March 2013 by the Seleka, a largely Muslim rebel coalition. 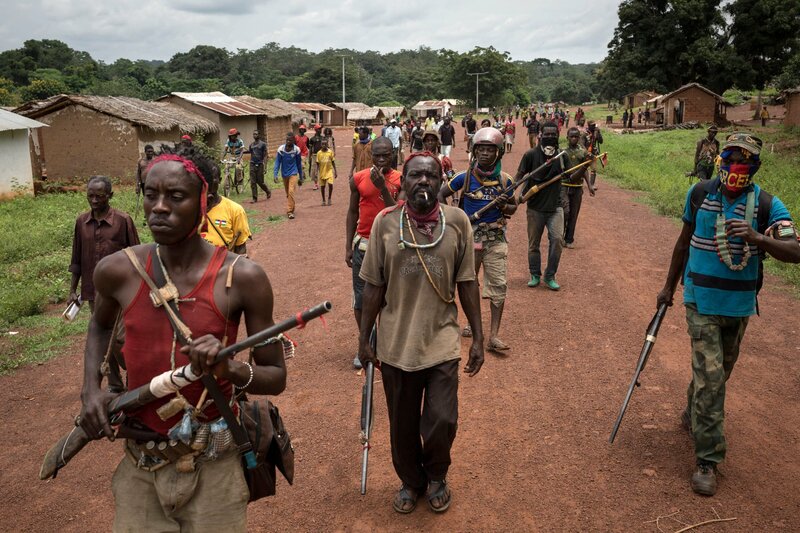 The rebellion sparked the creation of mainly Christian militias, known as the anti-balaka, which engaged in sporadic fighting with the Seleka. 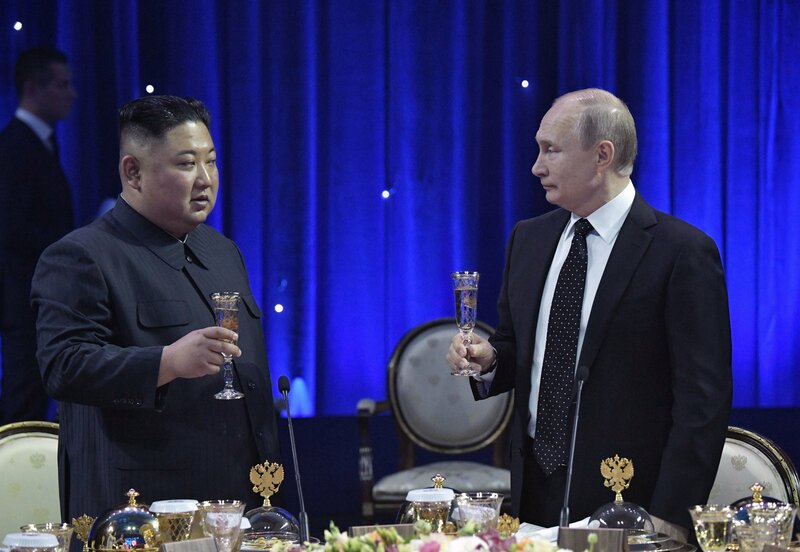 France announced earlier in 2016 that it was cutting its troops in CAR to 350, which would serve as a reserve force to the almost-13,000 strong United Nations mission in the country, known as MINUSCA (United Nations Multidimensional Integrated Stabilization Mission in the Central African Republic). But the formal end of the operation comes at a tense time following recent outbreaks of violence. 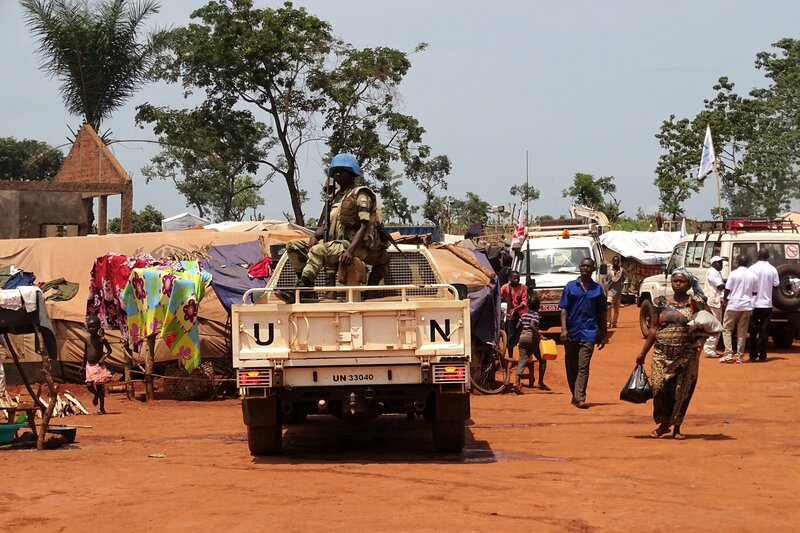 MINUSCA said Sunday that 15 people were killed Thursday in clashes between ex-Seleka fighters and anti-balaka militias in the central town of Bambari, while a further six security personnel and four civilians were killed in an ambush Friday on a road linking Bambari and the town of Grimari. AFP reported Monday that ten people had been killed in clashes between armed groups in a Muslim neighborhood in the capital Bangui overnight Sunday, although the death toll has not been confirmed by MINUSCA. In an interview with France24 and Radio France Internationale, French Prime Minister Manuel Valls expressed “grave concern” at the recent clashes in CAR and said that France, in conjunction with the U.N. and European Union, would continue to support the country. “We will never abandon this country,” said Valls. 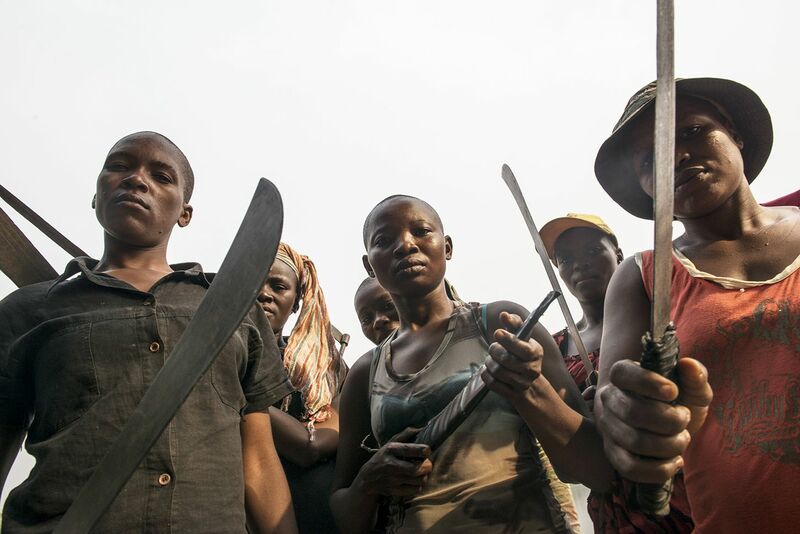 Central Africans have also voiced their displeasure at MINUSCA, which they have accused of failing to protect civilians. Four people were killed during an anti-MINUSCA demonstration on October 24 after protesters tried to force their way into U.N. headquarters in the capital Bangui, the BBC reported. The U.N. claimed that peacekeepers only fired tear gas rather than live bullets. The mission has also been plagued by allegations of abuse. A total of 63 allegations of sexual exploitation and abuse, many against minors, have been lodged against MINUSCA since it was deployed in 2014. Allegations have also been made against French troops under Operation Sangaris. CAR held a landmark election in December 2015, in which former math professor Faustin-Archange Touadéra became the country’s first elected president since Bozize’s overthrow.